It’s not only Pixel and select Nexus devices receiving December security patch love today. 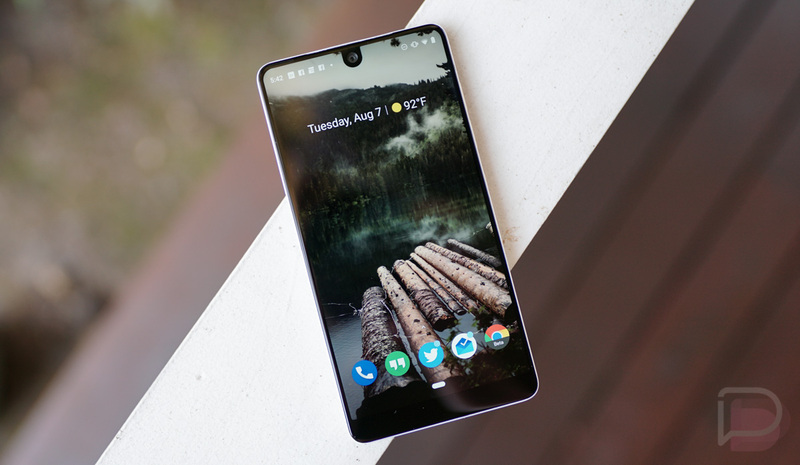 As usual, Essential is pushing out the update to Essential Phone owners, too. Essential lists nothing else in addition to the December patch, but if we discover anything, we’ll let you know. Have at it, Essential fans.